16 story, LEED certified Gold building, secured entry, concierge service and underground parking, floor to ceiling windows and superb location. 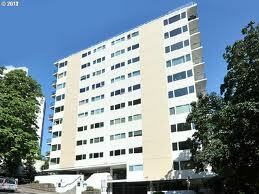 Architect William Wilson designed this 6-story, 50 unit building. Sizes ranging from 303 to 530 square feet. 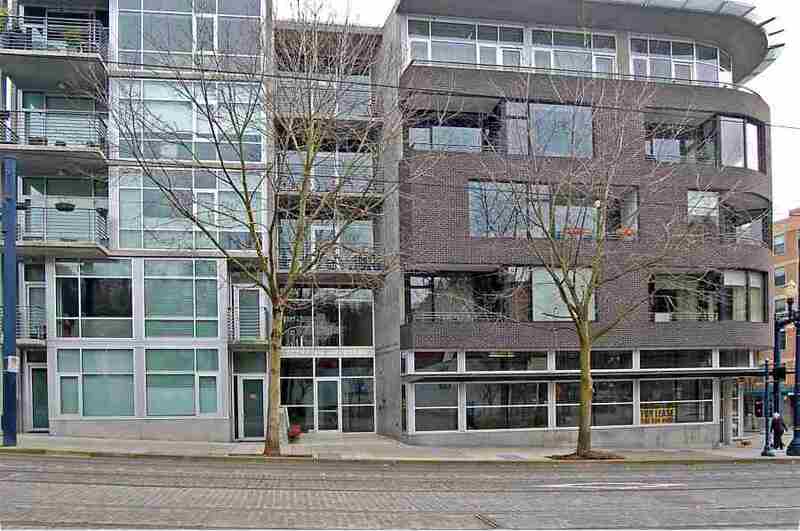 Location is superb, steps to streetcar and MAX stops. 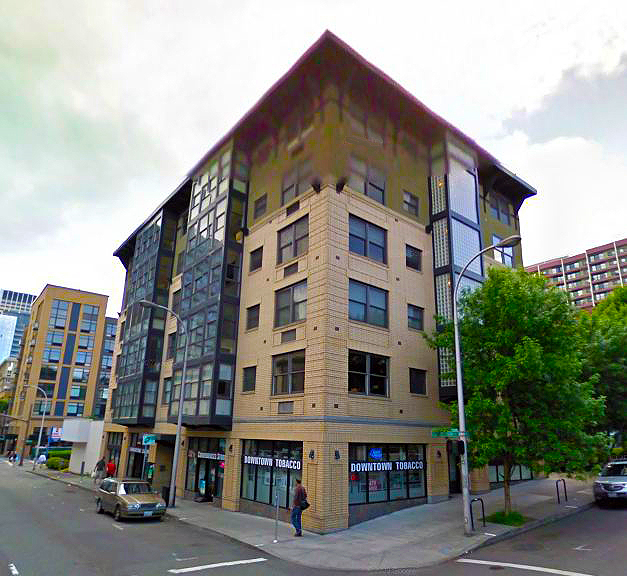 223 units named for Thomas Lamb Eliot, one of early Portland's most influential humanitarians and namesake of Mt.Hood's Eliot Glacier. Built in 2006. Amenities includes library, fitness center, 24-hour Concierge, meeting room, secured entry/parking. 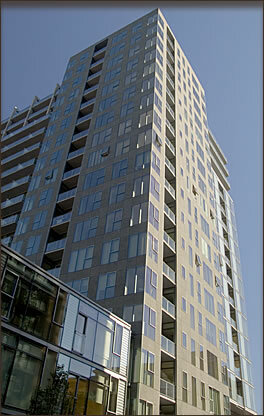 The Jefferson was built in 2008. Features include living green roof, outdoor decks, steps to Max and Portland Timber's Jeld-Wen Field, bamboo flooring, high ceilings and big windows, providing abundant natural light. 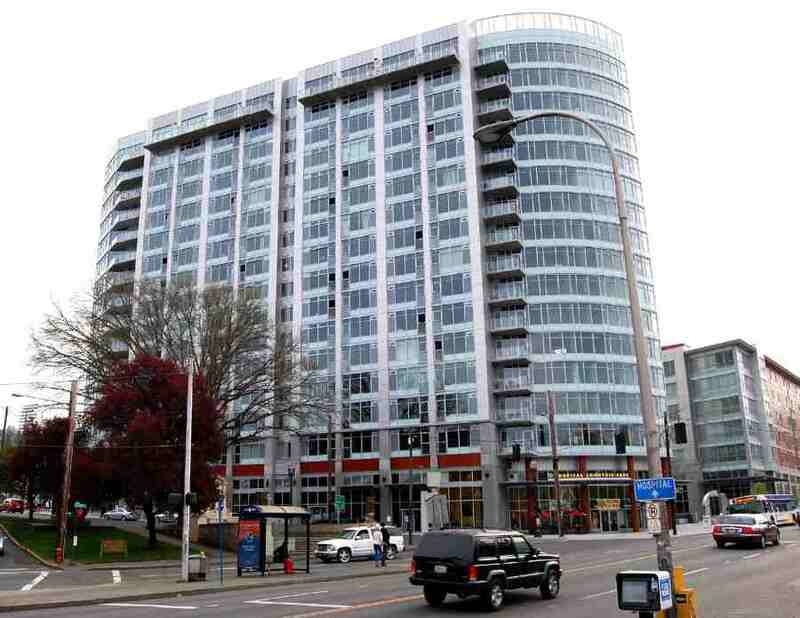 Located in the historic Goose Hollow neighborhood. Built in 2006, steps to Jeld Wen Field and the Max. 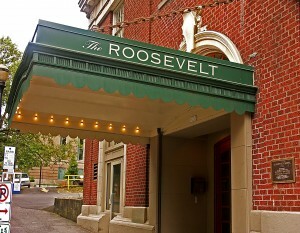 This is one of Portland's most exclusive residence and private clubs. Offering amenities such as Digital theater, salon, gym, spa, library, lunch patio, 24hr Concierge and security. Legends is truly Elegant and Contemporary five star living. Built in 1987, 125 units. 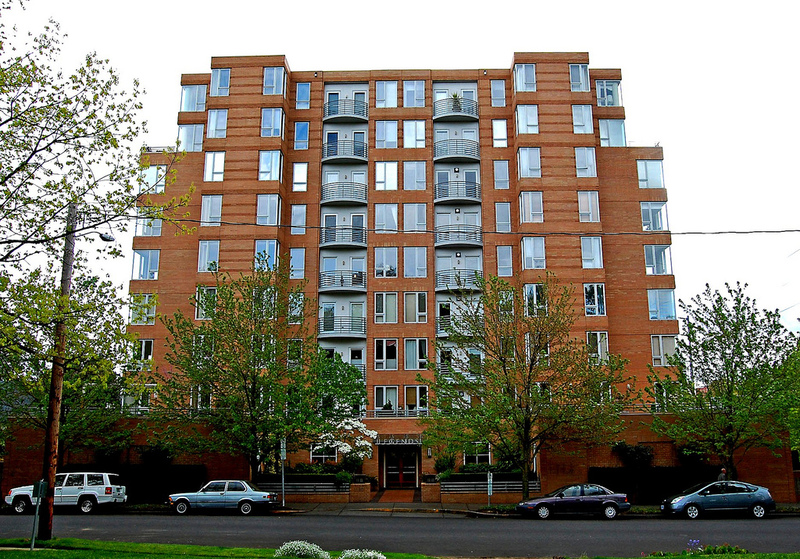 Enjoy life downtown, steps to: streetcar, max, Portland State University, South Park Blocks Weekly Farmer's Market, Portland Art Museum and all of the fine dining of downtown Portland.